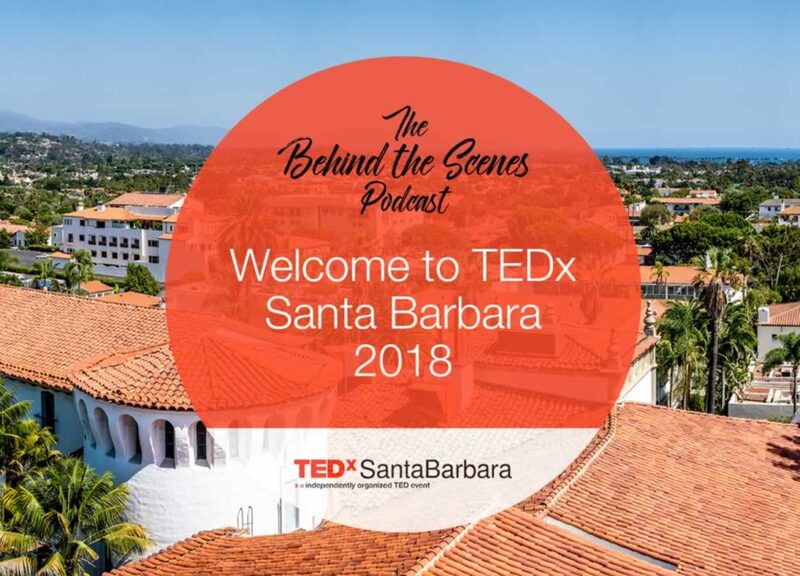 In this episode, Executive Producer Mark Sylvester introduces us to the TEDxSantaBarbara podcast and the upcoming shows in this capsule series This show is focused on providing an insiders view to the September 8th event. If you are subscribed to our newsletter, you'll receive notices that there's a new show out, each week. If you are not subscribed, click the link at the bottom of the page. Feel free to share this show and help us grow the TEDxSantaBarbara community.